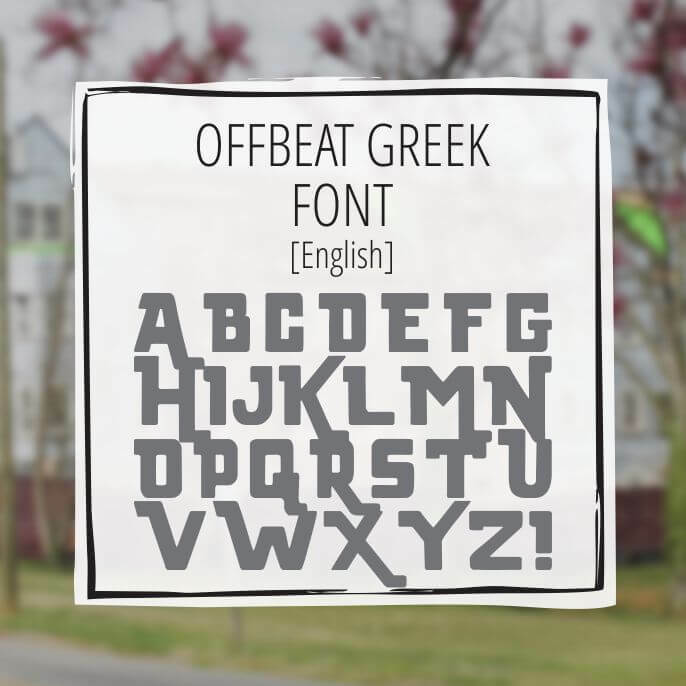 Offbeat Greek was inspired from the Grand Theft Auto logo. Have fun designing cool stuff. This font has 51 characters including 24 Greek and English letters.